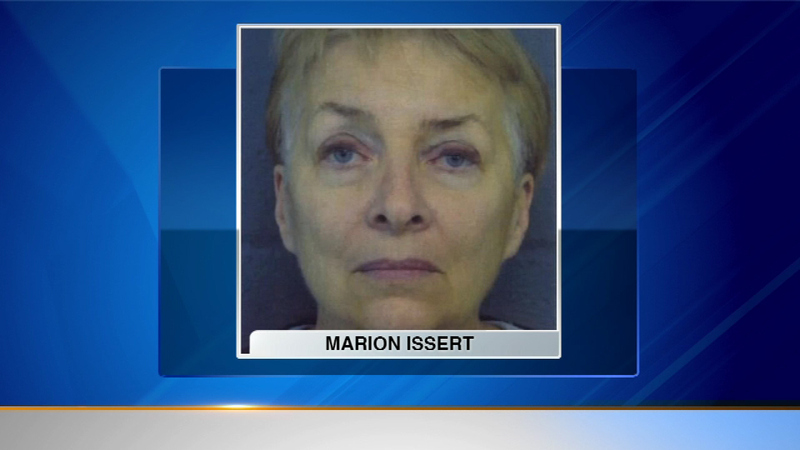 JOLIET, Ill. (WLS) -- Marion Issert of Joliet is charged with stealing more than $630,000 from a woman she was supposed to be caring for. Police say over the course of just a few months Issert and two others took the woman to the bank and had her transfer the money from her account to theirs. So far police have recovered all but $88,000 dollars. Police say the two people working with Issert have fled the country and are in the Philippines.